Random.org has been hard at work this morning, pumping out truly random numbers so I could pick five winners for the Envirosax competition. 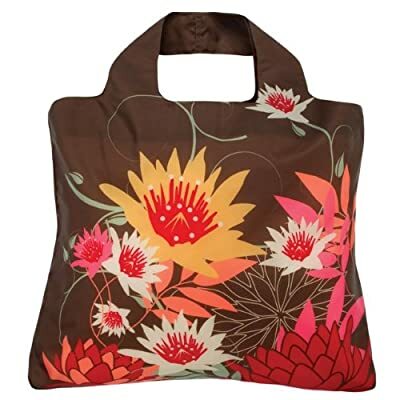 Louise Morrison, you have won the Bloom Bag 2. Congrats! Gwen, you have won the Mikado Bag 1. Nicely played! Paul's going to bring it into work for you. Heather Dunlop, you have won the Cherry Lane Bag 2. I know you'll put it to good use with all your kiddliwinks! Joanna Morrison, you have won La Boheme Bag 2. Is this the second Craving Fresh competition you've won now? The odds are ever in your favour. Rachael Bell, you have won La Boheme Bag 3. There's a nice symmetry to you winning, since you introduced me to Envirosax in the first place through The Big Swell. Congratulations again to you all. You got in. You won! Lastly I would like to say a HUGE thank you to Envirosax for providing the goodies for this giveaway. I love your work! I am SO excited! Thankfully nobody else is around yet to hear me squee like a fangirl! Thank you so much, and thank you to Envirosax as well!